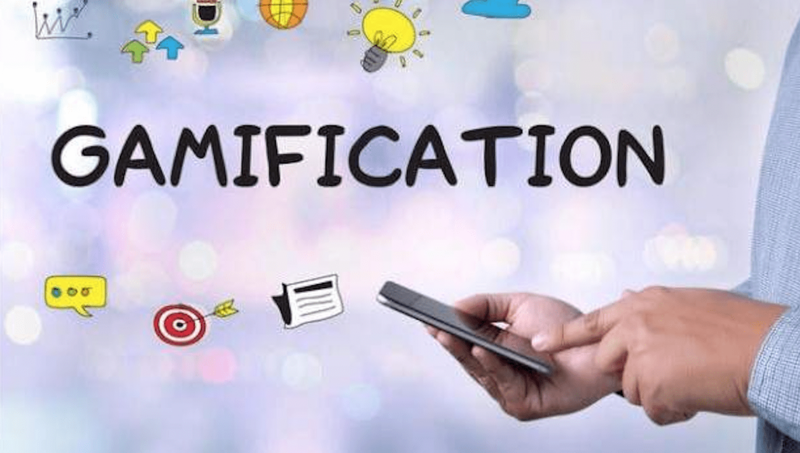 Gamification is a global trend now. Perhaps, it’s due to the fact people are getting bored with the conventional way of doing things. Perhaps, it’s because gamification is just more efficient in many areas. Education is slowly getting gamified, and kids can now learn about the history of England or how chemicals react with each other in an app. Dozens of websites offer a funny quiz after educational courses to encourage readers to learn more and share their results. Advertising is getting gamified, as you can get bonuses from a Taobao app. You play, you win. Human relationship software is also a subject to gamification. Many platforms offer achievements as a part of the motivational effort. Gamification is everywhere, and it’s not bad per se. However, it affects gambling in a different manner. Gambling is an industry where gamification is as prominent as it can be. Previously, casino slots were merely a game of chance. A game where the plot and the graphics didn’t matter and were only an addition to the game. Now that so much people are choosing online gambling websites instead of casinos and many more people are using smartphones to gamble, the situation is quite different. As gambling has entered the media that so many games occupy, it has to adapt. Top developers are constantly releasing new titles that feature a rich plot and cinematic cut scenes that introduce the main characters and their drama as found on Irish CasinoHEX. That’s typical of AAA games. Gambling uses this in rudimentary form to create an immersion into the game. Another thing that’s happening in gambling is slot cease to be slots. The best example of this is Castle Builders. It’s a game that lets you be a castle builder, to explore 15 kingdoms and build over 70 castles. All of that you can do by spinning the slot machine and winning money on the way. This doesn’t present much of a problem, however. Neither does the social aspect in the form of tournaments and achievements that are becoming more and more popular in online casinos. The problem is not in the gamification of gambling. It’s in the gamblification of games. Have you seen a free-to-play game where you could open a crate to get some random items for free? There’s a thrill of waiting when the animation of the crate opening unrolls. After the big reveal, you are presented with the option to buy another crate for real money. You got it right. That’s gambling in a regular game. Why is that a problem? The problem with this practice is kids. Children are not allowed to gamble for a variety of reasons. Some argue they don’t have the mental capacity to understand the consequences of their actions. That can be debated, but one fact remains true. Most minors do not have their own income and will spend their parents’ money on gambling. This is why the Gambling Commission banned all advertising of gambling in places where children are at least a quarter of the audience. The practice of loot boxes suffered because of this as well. The thing is most free-to-play games that offered in-game gambling had a significant percentage of minors playing them. They were all easily drawn to gambling. The bottom line is this. Gambling is not about seeing nice achievements, winning a tournament, or being the best. Gambling is about the thrill of waiting for your bet to win or fail. This is why gamification cannot make gambling riskier. However, gamblification can make games riskier for young people. This is why it was banned or restricted.